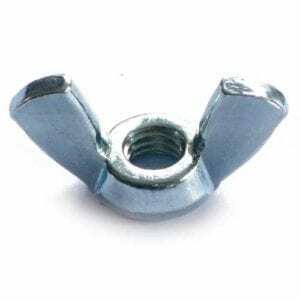 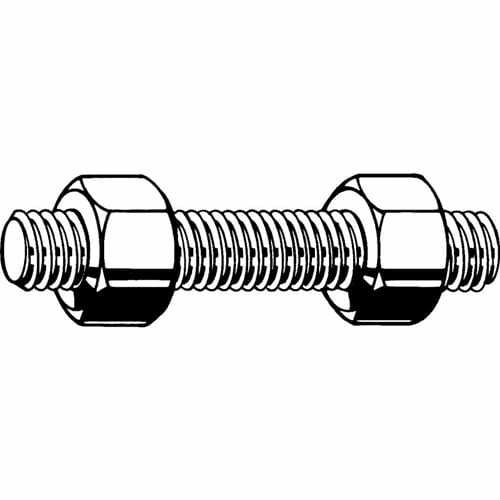 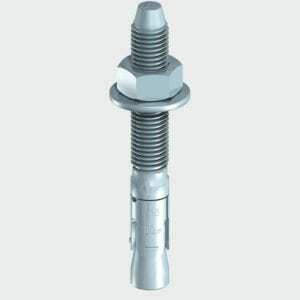 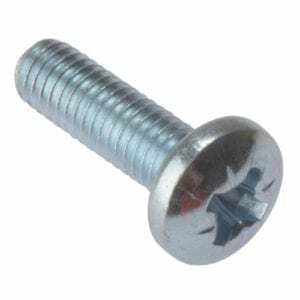 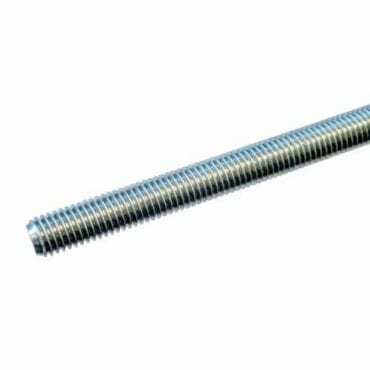 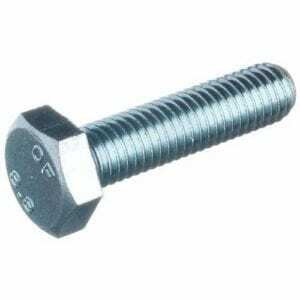 Studding Threaded Bar 1M Bright Zinc Plated, high quality steel studding, threaded bar, Grade:4.8, bright zinc plated (BZP) to offer corrosion protection. Available in lengths: 1 metre (1000mm) and 3 metre. 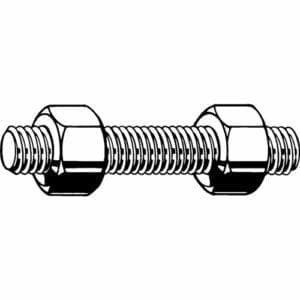 Typical applications include audio equipment, cabinets, chairs, desks, shop equipment, office furniture etc.